This refined vodka is the purest expression of the signature “Coffey Stills” which produce Nikka Whisky’s outstanding grain whiskies. 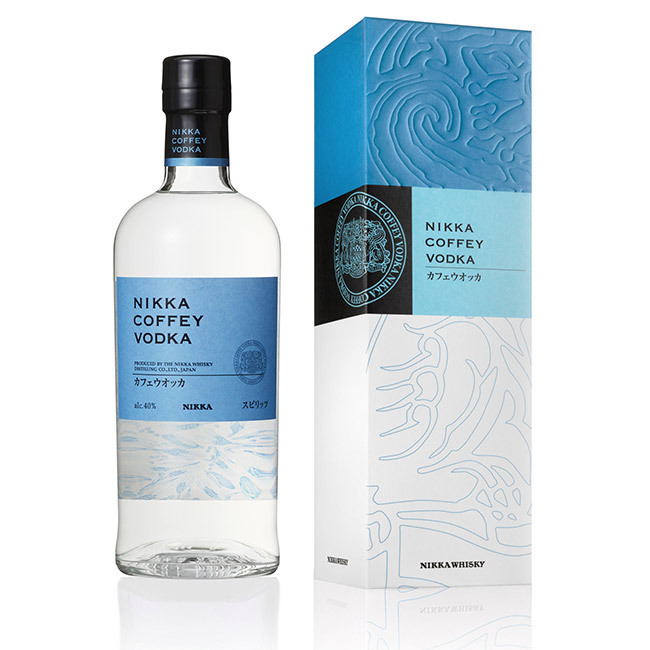 With decades of experience in distilling white spirits as well as whisky, Nikka’s vodka perfectly captures the extremely smooth and delicate taste of the Coffey-distilled corn and barley spirits. Each spirit is distilled separately and skillfully blended. The formula is perfected with minimal filtration using white birch charcoal to deliver precise balance and mellow texture. Artichoke, fig, pepper, grapefruit, truffles.